As the biggest and most vibrant city in Alabama, there’s plenty of love about Birmingham. With plenty of craft beer, museums, sporting attractions, and natural wonders, Birmingham is one of the most beloved cities in the South. However, it’s the beautiful homes and comfortable suburbs that make the area a real treasure. Birmingham homeowners take pride in their homes — and they wouldn’t trust their homes with any roofing company. 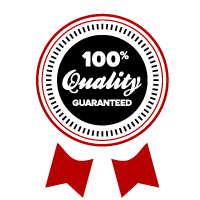 They look for the best in materials, installation, and customer service when receiving repairs or opting for replacements. PRN Roofing is your premier roofing contractor in Birmingham — we’ve served the area for years by providing a wide variety of roofing services. Learn more about PRN, and schedule a free consultation today. 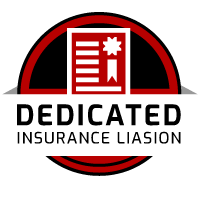 Timely roof repairs can protect your home and save you thousands on repairs, replacements, and mold remediation down the road. 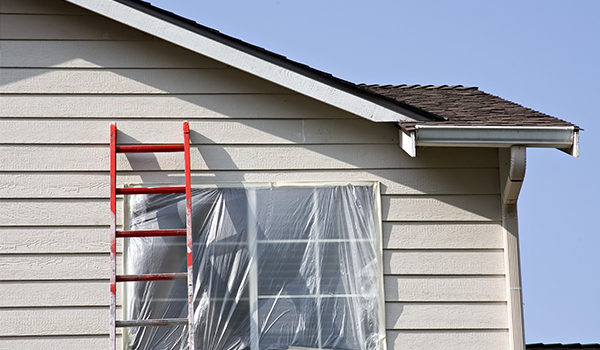 PRN Roofing offers a variety of roof repair services to keep your roof in good shape for years to come. 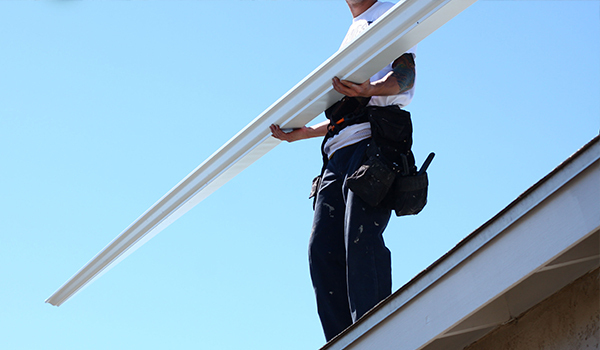 A roof replacement can boost your home’s energy efficiency, curb appeal, and resale value. PRN Roofing uses the top-tier roofing products and expert installation so you can have a roof that looks great and stands the test of time. A new roof can transform the look and success of your business. PRN roofing offers commercial roofing services like repairs, replacement, maintenance, and inspection for small and mid-size businesses — exactly what you need to keep your business running smoothly. 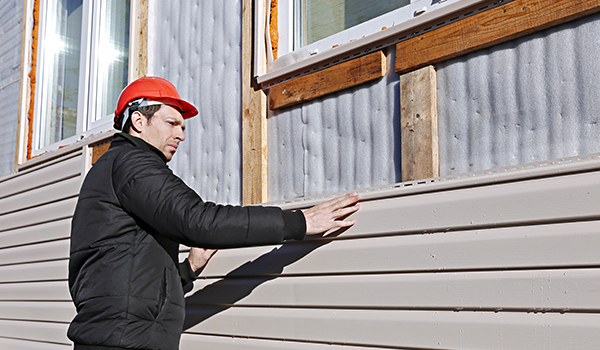 If you own an apartment complex or multi-family dwelling, your profits and tenants are dependant on a strong, solid roof. PRN roofing offers multi-family roofing installation, replacement, repair, and inspections for a variety of communal buildings. Sometimes, roof repairs just can’t wait. 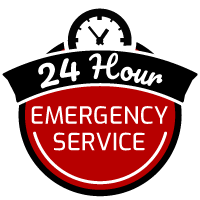 PRN offers 24/7 emergency roofing service to so you can protect your home, avoid damage, and worry less. Birmingham homeowners are proud of their homes and their community — they deserve the best in roofing products and services.  PRN Roofing is a family-owned, 24-hour roofing company that’s dedicated to serving the state of Alabama and beyond; we offer free inspections, top-tier roofing materials, and a 100 percent quality guarantee to give you peace of mind. 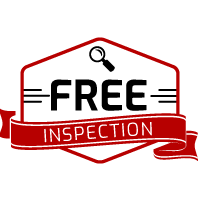 Schedule a free consultation with PRN Roofing today. Birmingham homeowners need the best in roofing services — which is why they choose PRN Roofing every single time.  We’re a family-owned, 24-hour roofing company that supports Florida, Alabama, Texas, and more.